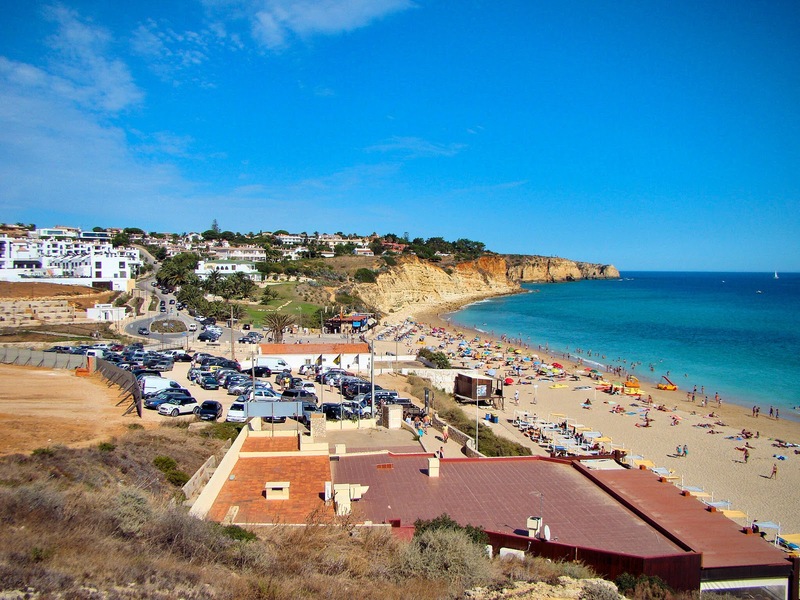 Algarve's beaches beckon to sun worshipers everywhere. Photo: WikiMedia.org. As pretty much THE place to be during the summer months along the southernmost coast of Portugal, The Algarve is an excellent choice if you’re looking for the coveted sunshine. Beach hotels are in abundance, scattered along the popular beaches such as Marinha Beach and Armacao de Pera. While The Algarve is famous for its beaches, climate, cuisine and golf courses, there’s plenty more on offer in the region that ensures it’s a perfect choice for an all-around break. 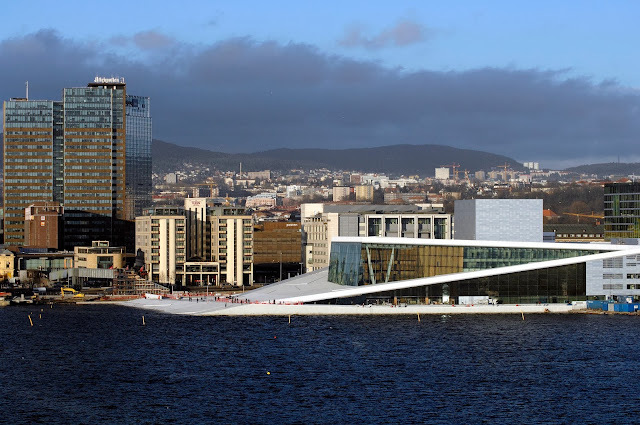 If you do want to intersperse sunbathing and paddling with some visiting various attractions, these are some of the best worth considering. Portimão is a wonderland under the sea for divers and snorkelers alike. Photo: WikiMedia.org. A brand new attraction which opened in the latter half of 2012, this underwater wonderland is a perfect place to enjoy some diving. Home to four decommissioned naval ships, there’s plenty to explore, while the importance to marine biology and biodiversity has helped tremendously. While the theme park at Zoomarine is well worth visiting regardless, the true magic of this attraction is the Dolphin Emotions programme, where you can get involved with these intellectual creatures, swim with them and interact with them, while learning more about these incredible mammals. Don't miss the Loulé Market, one of the best in the area. Photo: WikiMedia.org. While plenty of regions of the Algarve are home to produce markets, the Loulé Market is one of the biggest and best. Take a look at the fantastic produce on offer at the market while during February, the town is home to an incredible carnival that will ease the winter blues. The imposing sandstone fortress that is the Castelo de Silves dates back to the eighth century. Photo: WikiMedia.org. 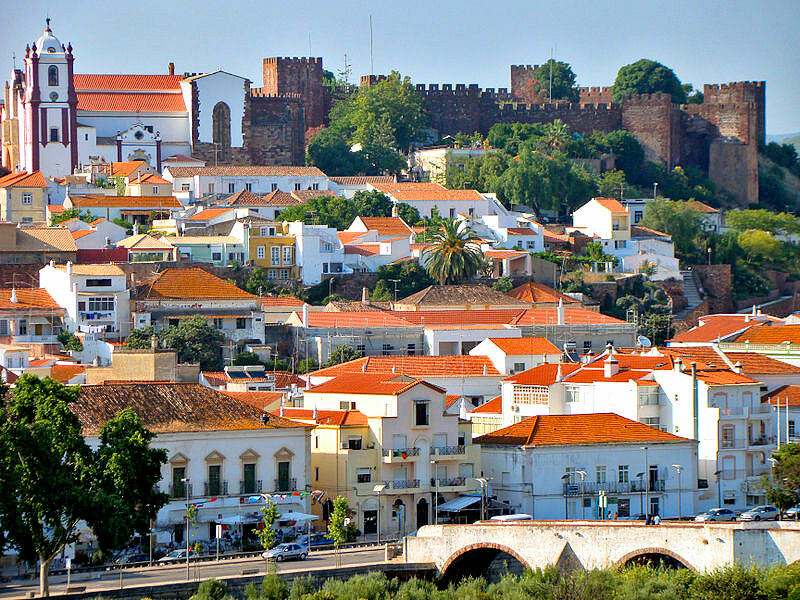 Don't miss Silves and its mighty sandstone castle standing sentinel above this inland town. 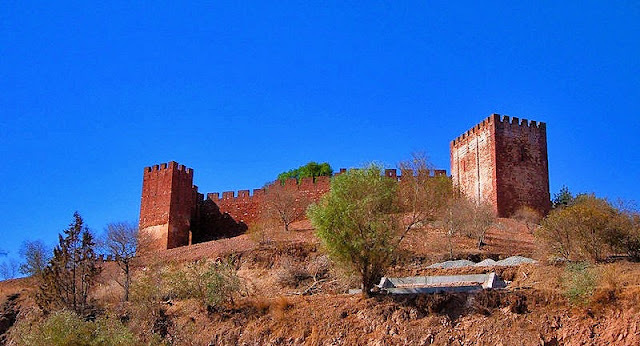 One of Portugal's best preserved castles, this medieval fortress dates back to the Moorish occupation during the eight century and offers a journey through history as well as commanding views of Silves and the surrounding countryside. The vibrant tile roofs of Silves provide a striking contrast to its Castelo de Silves on top of the hill. 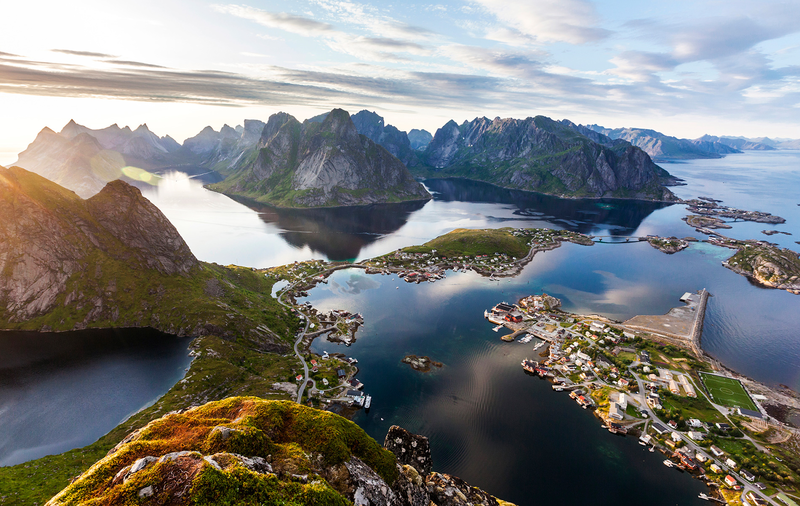 Be sure to climb to the top for spectacular views of the town. Photo: Wikimedia.org. While the Baroque facade of the church of São Lourenço is quite beautiful, it pales in comparison to its striking interiors. Photo: superba. 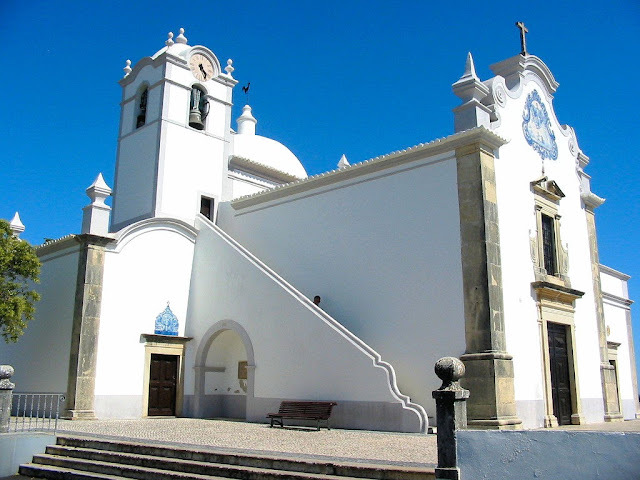 Dating back to the the first-half of the 18th century, the church of São Lourenço or Saint Lawrence remains one the finest examples of combining Portugal's renowned azulejo tiles into its Baroque-style architecture; once inside, you'll be dazzled by the striking blue and white tiles covering nearly every inch of wall and vault surface area. The vibrant azulejo tiles depict various scenes from São Lourenço's life and his eventual martyrdom. Be sure to see the striking gilded wooden altarpiece created by Policapro de Oliveira Bernardes. Stunning! 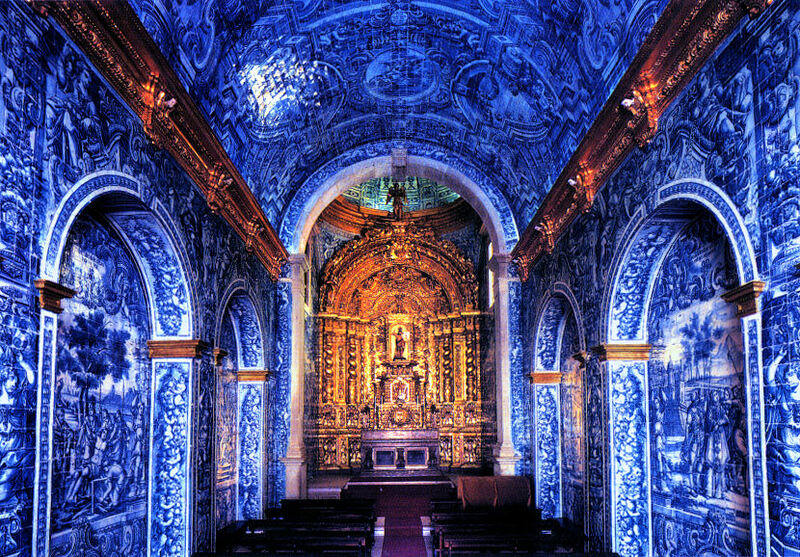 The magnificent interior of the church of São Lourenço is covered in vibrant blue and white azulejo tiles that Portugal is renowned for. Head to the altar to see the gilded wooden altarpiece—incredibly striking! Photo: Grufnik. Whether you choose any of these superb attractions or you opt, instead, to enjoy a round of golf before relaxing in a local taverna, The Algarve is well worth a visit to see what all the fuss is about. This post was produced in partnership with Hotels4U.com. 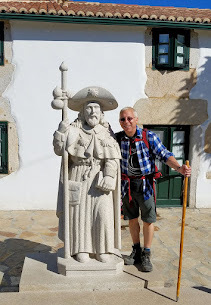 This is great list of things to do in southern Portugal. I haven't really been south of Sintra, so am looking forward to another chance. I'll have to take this list with me! Thanks Jeff! Hi Corinne and thanks so much for stopping by!! Glad to be of service my friend! Thank you so much Anonymous for leaving an additional trip for my readers. Please feel free to elaborate on your favorites on the east side. Thanks. Why do you have a photo of Lagos (Porto de Mos beach) and don't write a single line about this beautiful town? Hi there Anonymous and thank you so much for stopping by. That picture is to represent just one aspect of visiting Algarve without covering EVERYTHING there is to see and do. I challenge you, the reader, to add your tips and recommendations just as you did when you mentioned beautiful town. Tell us more about it. Thanks. Swimming with the dolphins...that would be amazing, Jeff!!! The entire of that church is gorgeous. Hi there Mike and thank you so much for stopping by. Yes, that dolphin experience does look AMAZING!! And I agree that São Lourenço Church de Almancil is quite exquisite! The Portuguese do have something about tiles - That blue glazed church is magnificent. Mette, I couldn't agree with you more my friend!! They are superb!! Penny has seen many of this stunning craftsmanship while in Portugal and I hope to see it one day as well. Thank you for stopping by and sharing your comments.